How to handle specific challenges facing online marketplaces. Anibis’ journey to reach 94% automation. 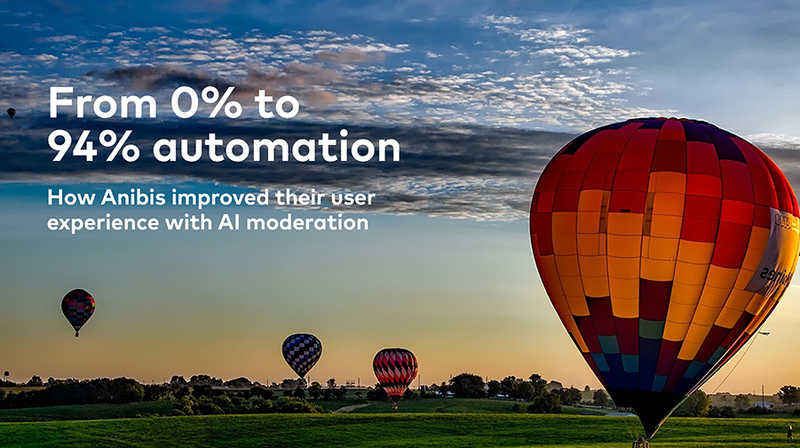 Tangible results in moderation efficiency, when working with AI. How Besedo has helped Anibis throughout this process.